The earlier we begin to require a young child with Intellectual Disability(ID) to develop independence with personal skills the better they will be prepared for the future. There will be times when it is just easier and more time efficient for the adult to do tasks on behalf of the child but we need to remember that the young child with ID is going to take longer to learn skills and to master them. If you involve your child in the activities with you and then gradually ease your support away, you are setting them up to function as independently as possible. Many children with ID also have difficulty with what are called ‘motor skills ’, the use of muscles to perform and specific act and therefore, they are going to need a greater period of time to master these skills. 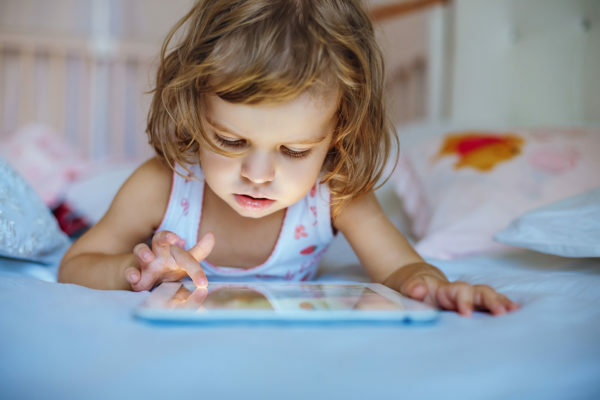 Use technology with your child- when a technology device is turned on teach your child the skills to interact with a game, looking at the screen, swiping the screen, clicking a mouse. A technology device may also be recommended as a communication tool. Introduce the need to follow rules- when playing a game teach taking a turn and encourage ‘wait’ time to improve ability to interact with others. All the above skills can be taught naturally during daily events with your child. It is going to take longer for your child to develop some of these skills and others will develop more readily. Remember the time spent in the early training of these developmental skills will have long term benefits.